Most homeowners consider bathroom renovations a top priority because it is the place where you relax, refresh but also perform your daily routine. It’s your very own personal space that you use each morning and at the end of a long day. So, having a comfortable, yet space-efficient and functional bathroom can make all the difference in how you live your life. 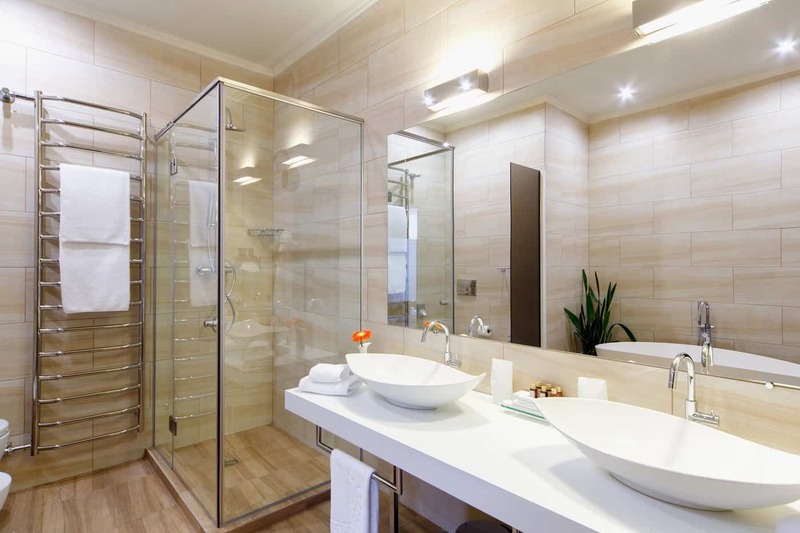 Bathroom remodelling is one of our most popular services because most people agree that having a comfy, well-organized bathroom can impact their everyday lives. Best of all, you don’t need a huge budget for bathroom renovations. At VCG, we can work with your budget and transform your bathroom into a space that you will enjoy using. Bathroom Usage – Consider who uses the bathroom, how often do they use it, and what are the needs of the people using it. If you’re the only one using the bathroom, make a plan just the way you want it. However, if multiple people would be using it, then it would be best to consider everyone’s ideas. Plan out your bathroom renovation project in a way that works for everyone. For example, whether to keep the bathtub or convert to a shower. Either way, we can make your plan a reality. Long-term Plans – Would you like a shower or a bathtub? Do you have any plans of selling the property in the future? These are just some questions that you might want to ask yourself before contacting bathroom renovation contractors. Plumbing – Your idea and style you have in mind are probably awesome, but you have to make sure that it suits the current plumbing layout. Though it’s also possible to modify your plumbing, it would cost extra and take longer to complete. If you do decide to swap out your plumbing installations, we have certified plumbing experts onboard for all your needs. 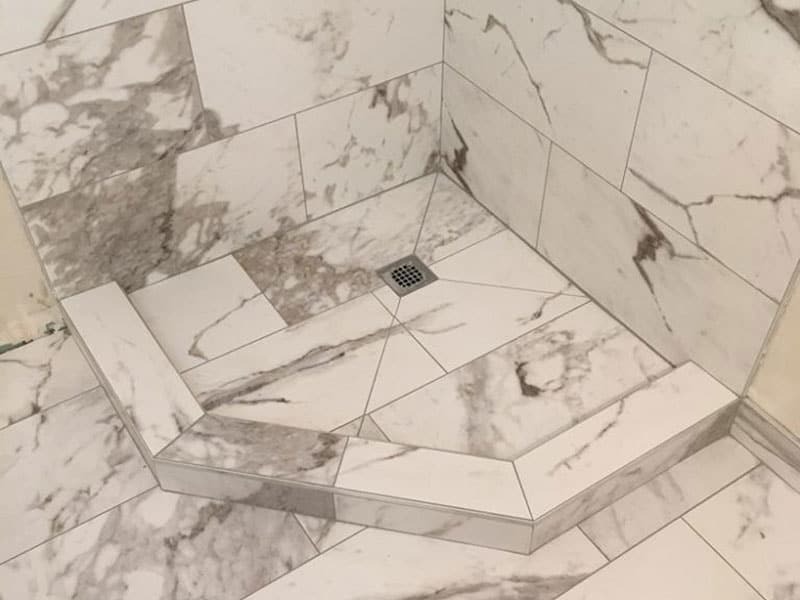 Shower Floors – Most shower floors use smaller tiles because these have closer grout lines which help avoid slips. 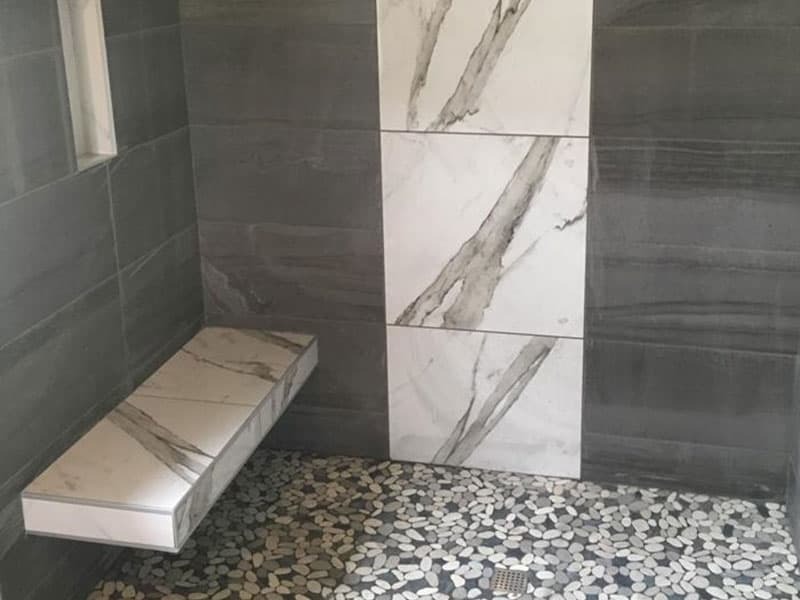 When getting timeless tile designs, always consider the safety features as well. Some popular tiling options are granite, marble, slate, glass, stone, or ceramic tiles. Maximizing the Space – If you have a small bathroom, no problem. Just make sure you do all the measurements before getting any bathroom fixtures or items. We’de be happy to give you any advice or help you plan out the space, just give us a call. Overall Look – Have you already decided on how you want your bathroom to look like? If not, then head over to our projects section to get some inspirations. If you’re still not sure what you need or have any questions, just give us a call. We’de be glad to help, for free, no obligations. The renovation cost of your bathroom varies depending on the style, size, and features that you are looking for. If you’re on a tight budget, our best advice is to consider making only minor changes. 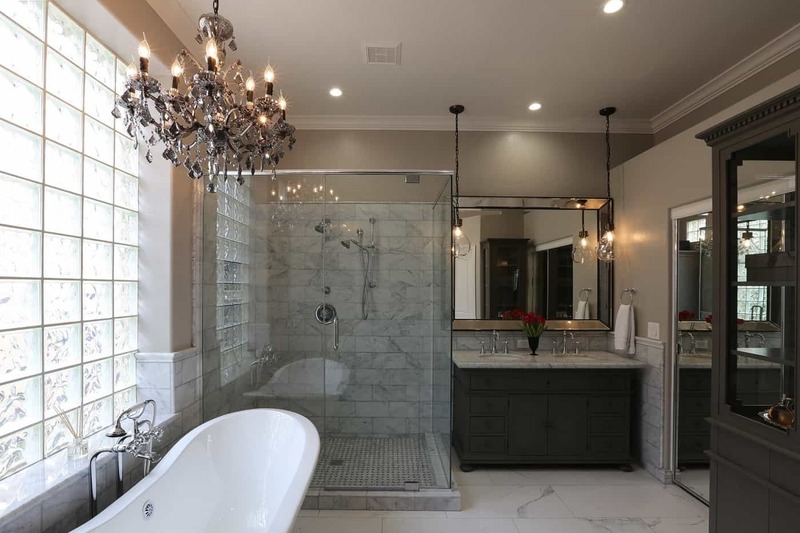 You can reduce your bathroom remodel cost by only swapping out certain elements of your bathroom, such as bathroom sink fixture, lighting fixtures, painting, and accessories. Replacing even tiny details like this can uplift the whole look of your bathroom for a fairly reasonable price. 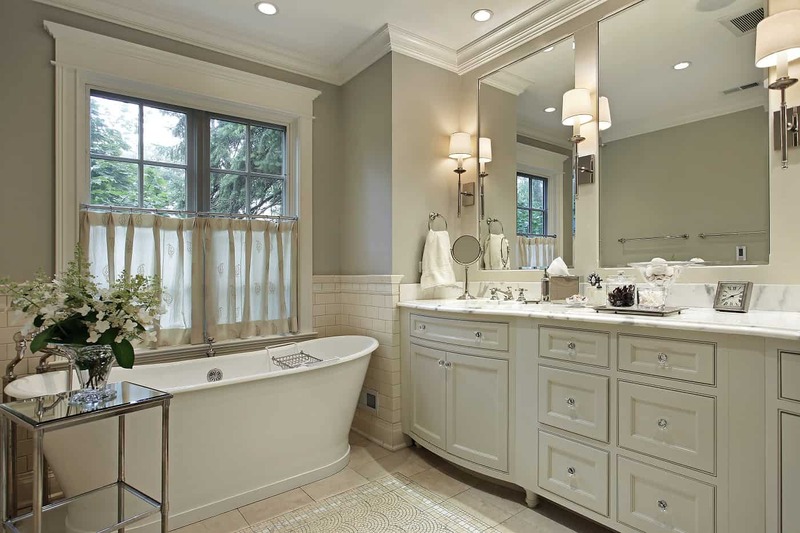 On the other hand, if money is not an issue you can opt in for a full bathroom renovation. This usually includes moving or replacing fixtures (such as toilets, sink, bathtub), removing walls, wall painting, floor tiles, installations and more. A full bathroom renovation would cost more, but it’s certainly a worthwhile investment that can significantly increase the value of your property. Talk to our bathroom renovation specialists and learn how much would your bathroom renovation project cost. Planning to maximize your bathroom space by converting your bathtub into a shower? With over 15 years of experience with bathroom renovations and conversions, no project is too big or too small for us. We can remove even walls to make the closet shower more open, replace the plumbing and install new shower accessories. We can make your bathroom more spacious than before! Bathroom décor in IKEA is very popular for its awesome look and affordable prices. However, installing IKEA elements can be a huge challenge for most people (and even with most bathroom contractors who are not familiar with IKEA products). It is important to find a bathroom fixture installer who is experienced with IKEA products. VCG bathroom renovation experts are very familiar with all IKEA bathroom furniture and can even help select, deliver and install the right fixtures for you. So, leave it to the pros, and save a ton of time and money. 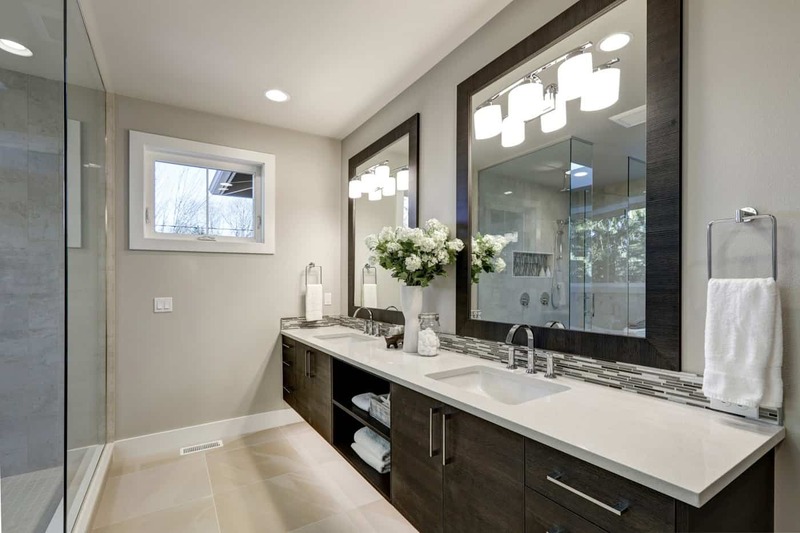 At Vata Construction Group, we love small bathroom renovations. We have extensive experience with small bathroom renovations, including condos in Toronto, Markham, Richmond Hill, Mississauga and more. Our bathroom specialists can help you maximize the functionality of your small bathroom. The sky is the limit when it comes to bathroom renovations, and it is essential to hire a skilled bathroom renovation contractor with experience handling condos and small bathrooms to ensure your project goes smoothly and results exceed your expectations. 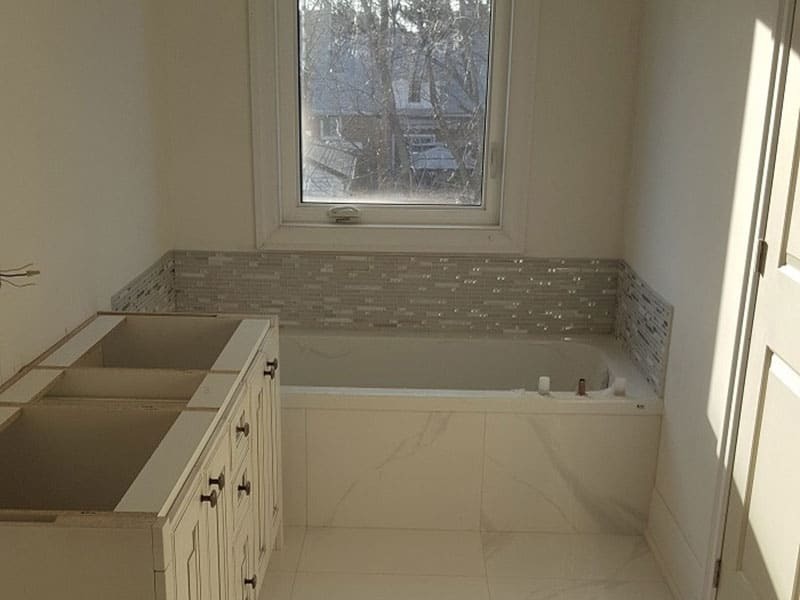 VCG is well-known as the top bathroom renovations specialists in Toronto, and we want to transform your bathroom into a space that you would actually enjoy at an affordable price. No bathroom renovation project is too big or too small for us. We will work with your design and make sure you only get the top of the line service, no matter your budget. Let’s make your bathroom more functional and organized. Contact us now and get a FREE In-house consultation. No obligations. 100% free of charge.